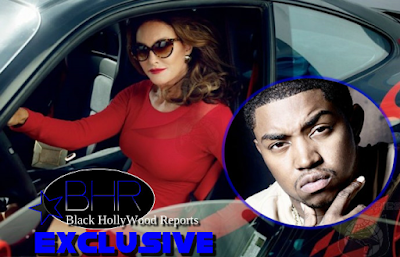 Love And Hip Hop Atlanta Star Lil Scrappy Claims That Caitlyn Jenner Coming Out As A Transgender Women Is A "Racist Situation"
A Transgender Women Is A "Racist Situation"
While speaking with Reports, Scrappy revealed that if a black man made the same announcement as Jenner, they would be “assassinated” by their own people. 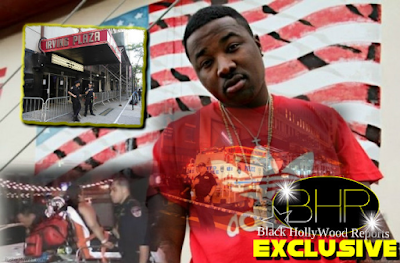 “That situation is also a racist situation,” Lil Scrappy said in a new interview with Reports. “We’re gonna go right back to race again when we talk about Bruce and Cate. The reason I say it’s racist cause if a black man was to do that, come on man. Ain’t no money, b—-. You ruined. You ruined. You is ruined. You gon’ be ruined. Can’t no black man stand up and say ‘Oh, my whole life I felt like a woman. Scrappy then went on to explain that he thinks Hillary Clinton will win the next presidential election because men are giving up their so-called superiority and power by wanting to become women. He also disregarded the trans experience and claimed that people should stick to the gender they were assigned at birth. 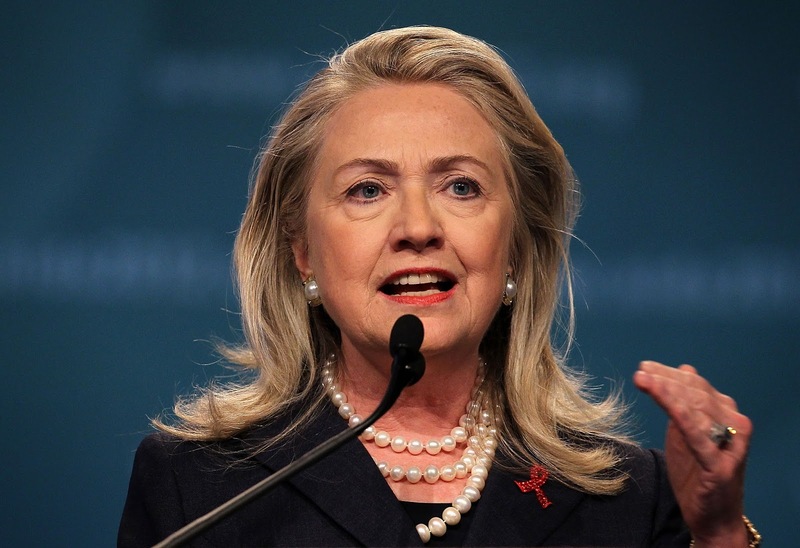 “I feel like Hillary’s definitely gonna win the seat for presidency because women are more stronger than men these days,” he said. “For the world of young kids, man. Young little boys. Stick with what you was made to be. 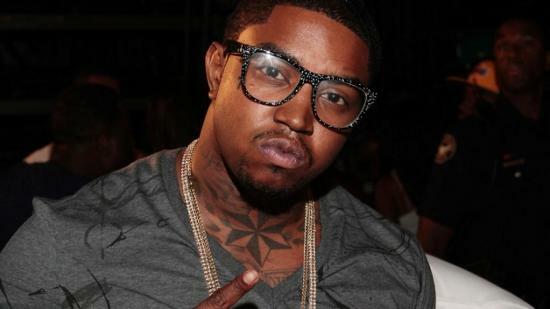 Although Scrappy had no sympathy or empathy for transgender people, he assured that he has nothing against another community – the gay community.